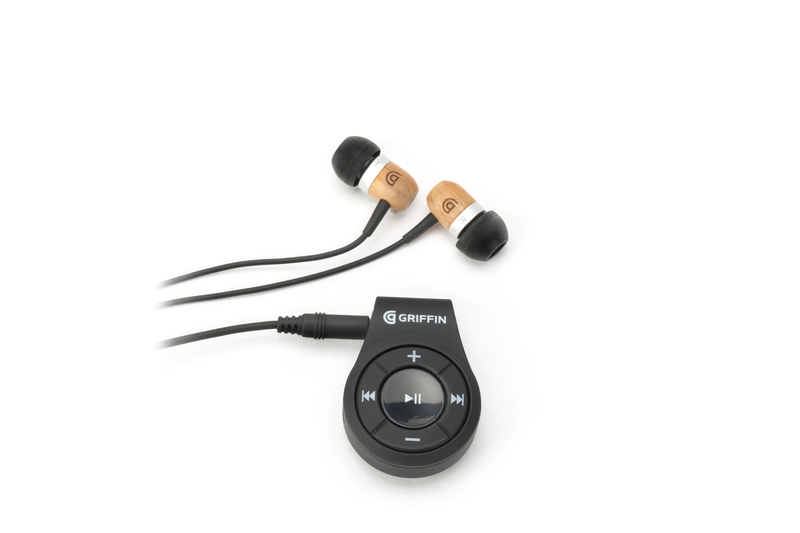 Griffin Technology, creator of award-winning and thoughtfully designed mobile accessories, is launching a simple yet powerful solution to wirelessly connect headphones, car stereos or home audio systems to any smartphone. With their new iTrip Clip Bluetooth Audio Adapter, users will now be able to connect to any device, even the Moto Z, which was the first major smartphone recently released without a headphone jack. iTrip Clip connects wirelessly to any smartphone or tablet via Bluetooth 4.1. Connecting any headphones, earphones or AUX cables to the compact, self-powered adapter lets users listen to music and video, or make calls, without cables. iTrip Clip offers several features that make controlling your sound easier than ever, such as handy play, volume and track controls, as well as an integrated microphone to receive calls and easily access Siri, Google Now, and other voice recognition apps. iTrip Clip allows users to continue to use their device hands-free and hassle-free. In addition to features like a control pad and built-in mic, iTrip Clip also has a set-and-forget configuration which allows it to reconnect to paired devices automatically once it is in wireless range (approx. 30 feet or 10 metres). What’s more, is the adapter has a rechargeable Li-ion battery which boasts 6 hours play/talk time and 180 hours on standby. 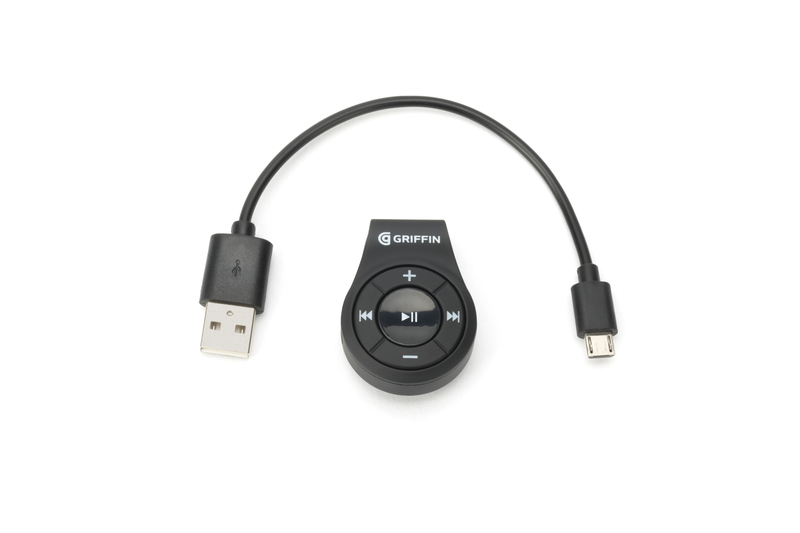 iTrip Clip also connects to car stereos with an AUX to listen to any smartphone wirelessly if the vehicle does not already offer Bluetooth connectivity. iTrip Clip works with both iOS and Android and makes it possible to use your favourite headphones, regardless of whether your smartphone has a headphone jack or not. Griffin’s new iTrip Clip will be available in the UK from late September, priced at £19 from griffintechnology.com.